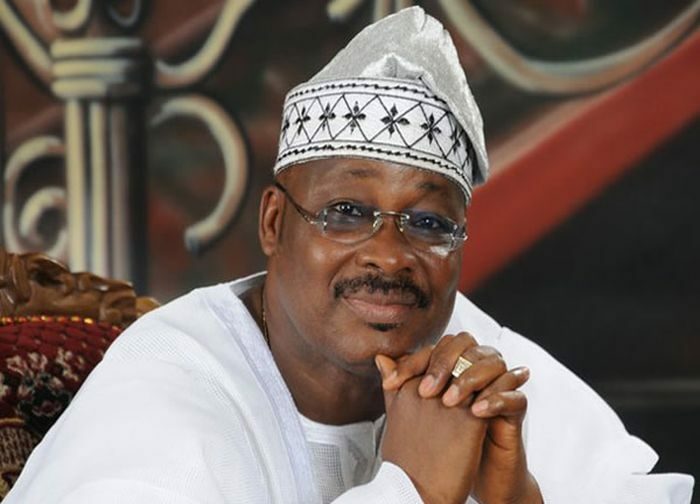 Oyo State Governor, Senator Abiola Ajimobi, has advised the incoming Peoples Democratic Party (PDP) administration to focus on developmental issues instead of its renewed campaign of calumny against his person, family, and administration which are aimed at tarnishing his image and rubbishing his eight-year selfless service to the state. The Governor spoke in a statement by his Special Adviser, Communication and Strategy, Mr. Bolaji Tunji, on Tuesday. He said that the opposition parties ought to start talking about their plans for the state and how to build on the foundation of development laid by his administration instead of carrying on with their acrimonious campaign, laced with outright falsehood and innuendoes and hatred. Ajimobi said that he was appalled by the unprovoked media attacks by the opposition parties, especially sympathizers of the PDP and its governorship candidate, who were still practicing politics of bitterness that Oyo state, under his tenure, has since left behind. The Governor appealed to the traditional and online media practitioners to be circumspect in churning out unverified information being supplied to them by their unscrupulous sources, who were bent on spreading inflammatory rhetoric. He said available information revealed that these purveyors of falsehood have recruited some online medium to carry out some of their nefarious activities. Ajimobi said, “It is disheartening that more than two weeks after the election, the opposition parties, especially the PDP have carried on as if they are still campaigning. “Now that elections have been won and lost, there should be an end to acrimonious and incendiary comments. Political discussion has moved from the pre-2011 era. Our focus is on the politics of issues and development. “That is what we expect from them, not personal attacks and falsehood-laced statements indicating their unpreparedness for governance.